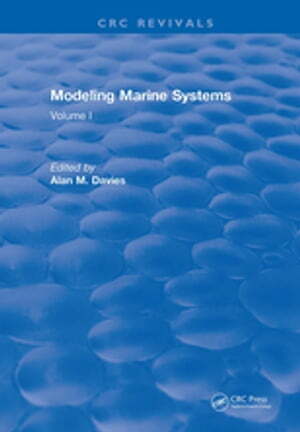 Collins Booksellers - Modeling Marine Systems by A. M. Davies, 9781351091596. Buy this book online. This two-volume reference presents a series of review and research articles on advances in computing, marine physics, and remote sensing and addresses their importance to shallow sea modeling. Intended as a tribute to Dr. Norman Heaps, topics in the book reflect the range and diversity of his work, as well as his influence on international marine science. Topics discussed include numerical techniques, flow in homogenous sea regions, stratified flows, lake regimes, validation of numerical models, remote sensing as a method to collect oceanographic data at the sea surface, and bottom boundary modeling. Marine scientists actively involved in mathematical modeling and scientists who are interested in using models as tools to gain more insight and understanding of the processes they are observing will find this text useful.